Here comes the legendary Rashguard T-Shirt in a new, exclusive design! 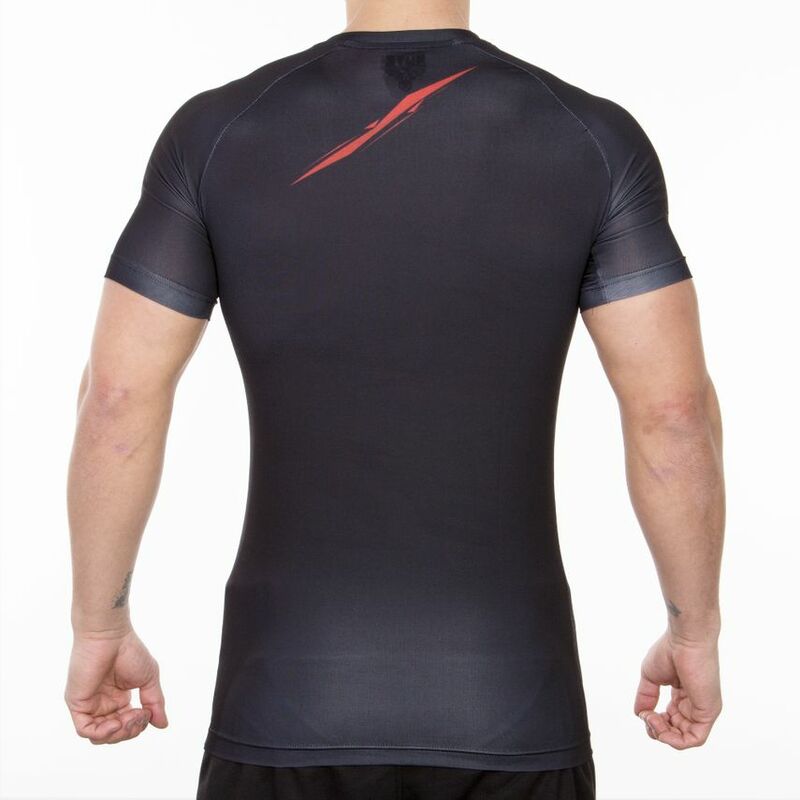 The material is extremely resistant, has a pleasant compression effect and will support you in martial arts. The sensational arrangement of the colors emphasizes your upper body muscles and makes you a real muscle package, even the typical Butz lettering must not be missing and can be found on the left chest.